My Submission for the Xian/Gaszia remix contest. Skittering percussion rains from the sky onto a sea of bubbling synths....... UPDATE: I'm please to announce a 2nd place finish for this tune that will see an official release on Damn Son!. The track will be downloadable in a few short days, stay tuned! wow.serious serious production skills.beautiful man. Daaaaamn, this is most awesome remix!! an absolutely incredible interpretation man. 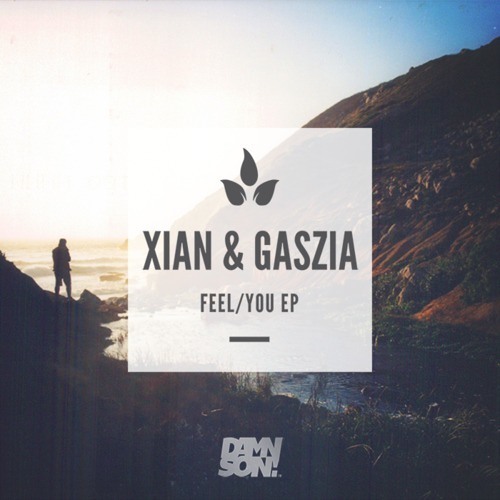 Download Gaszia - You (Anvil Hands Remix) Out on DAMN SON! Buy Gaszia - You (Anvil Hands Remix) Out on DAMN SON! Users who like Gaszia - You (Anvil Hands Remix) Out on DAMN SON! Users who reposted Gaszia - You (Anvil Hands Remix) Out on DAMN SON! Playlists containing Gaszia - You (Anvil Hands Remix) Out on DAMN SON! More tracks like Gaszia - You (Anvil Hands Remix) Out on DAMN SON!